The life of a vessel under cyclic service is related to the intensity of the alternating stress and the number of cycles it experiences. The fatigue life curves used under ASME VIII-2 to calculate the permitted cycle life of a vessel are based on a large factor of safety compared with actual cycle life curves. VIII-2 fatigue methods calculate an allowable number of operating cycles with a factor of safety. They do not predict the cycle life of the vessel which normally will be larger. [1,2] The equations found in ASME code books rarely provide real stresses that can be used to compute permissible cycle life. Equations for items such as Heads , Flanges, nozzles and others are design rules which cannot predict real stresses in any particular location of a vessel. Large factors of safety make their real world use acceptable, but not useful for fatigue calculations. 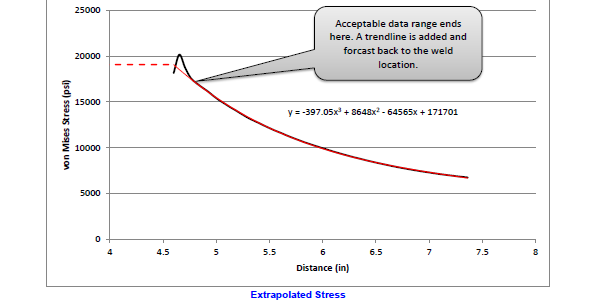 To get stress values for cycle life calculations Finite Element Analysis (FEA) is required. Areas in a FEA either converge to a fixed value, or run away to infinity as the mesh size is reduced. This traces back to the work of Ingles and stress concentration factors . In theory, any area with a sharp corner has stresses that rise to infinity. The FEA error plot is used to determine which areas converge and which do not . Typical areas that do not converge are: toes of nozzle welds; any transition in shell thickness with sharp edges like a 3:1 taper; any sharp change in direction like shell to flat head or shell to flange connections; and areas under bolt heads or other connectors. The reported stresses in these areas are mesh size dependent. There is no mesh size possible that will give accurate stress results . Special methods are used to determine the cycle life in these areas. This cycle life sample shows direct reading of stresses in converged ares, and two methods of determining the correct stress to use for areas that have not converged. ASME provides factors for modifying stresses to allow for surface finish quality and surface and volumetric inspection levels. These factors are multiplied by the stresses to produce a factored stress for a location. 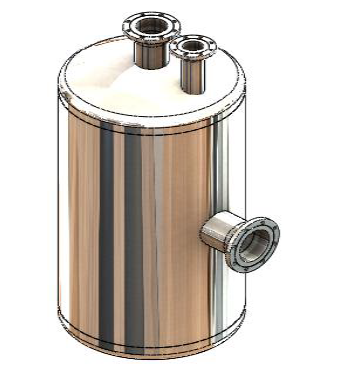 The largest factored stress is used to determine the maximum permissible cycle life for this sample vessel. The simple vessel used for this sample permissible cycle life report. The error plot shows areas that are converged and not converged. The mesh has been refined enough that the error has been reduced to less than 5% in areas like the shell and head (Fig 4). Stress can be directly read from the model for these areas. 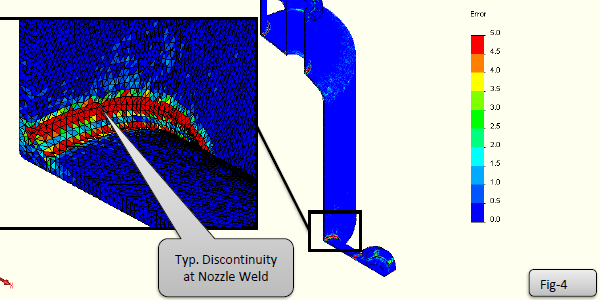 The nozzle welds are discontinuities that produce stress results that are mesh size dependent. These areas need special methods to read the stress results (Report Fig 5). Close up of the discontinuity zone of the nozzle to shell weld. The weld toe is a non-converged discontinuity that produces stress results that are mesh size dependent. It is not possible to directly read the stresses here. Two nozzle areas are fully converged allowing the stress to be directly read – see Fig-32 & 33. Other areas on the vessel cannot be directly read. 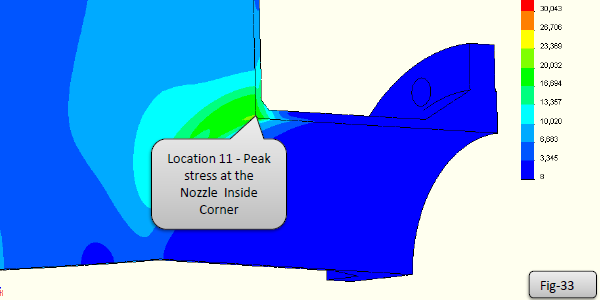 Location of the peak stress on the inside corner of the nozzles. The stresses here are converged, and can be directly read. See Location 11 in the report (report pages 42 and 43) for the direct reading of the stresses in these nozzle locations. Note that the Kf factor is 1.0 for this location as the stress is read on the inside surface which is nozzle pipe base metal. This location is not part of the nozzle to shell weld. It would also be possible to run a SCL from the inside corner to the outside weld in this location, in which case Kf of 1.0 would apply to the inside corner in the nozzle base metal and some other factor would apply to the other end of the SCL emerging through the weld. The use of SCLs at this location is shown in VIII-2 Fig 5-A.4. The use of direct reading is shown in PTB-3 2013 Example E5.5.3. The method of linearization for non-converged areas is covered in ASME VIII-2 section 5.5.3. It is shown in an easier to understand manner in ASME PTB-3-2010 section 5.5.3 . For this sample multiple areas are linearized to provide stresses for areas that are and are not converged. For example Fig 29 (report page 32) shows a stress classification line taken through the toe of a weld to get a converged peak stress even though the toe is not converged. To get a converged result, the mesh has to be refined enough that at least half the elements along the SCL reach an error level less than 5%. This typically takes 5 or more nodes along the line . This location passes this criteria and the SCL can be used. Stress Classification Line through the nozzle weld toe. The error plot (not shown) indicated that half the elements along the line had error less than 5% so the SCL can be used. Some areas of the model use linearization even though the area has converged. See for example Fig 18 (report page 16) where a SCL line is used to read the stresses in the fully converged knuckle area of the head. This also follows the methods shown in PTB-3-2010. It is not always possible to get a good linearization line between the inside and outside surfaces of the vessel. For example purposes, location #9 (Fig-32, 34) uses extrapolation along the shell up to the toe of a nozzle weld to determine the converged stress . Extrapolation of the stress along the outside surface of the shell to the weld toe. The stress rises closer to the toe. 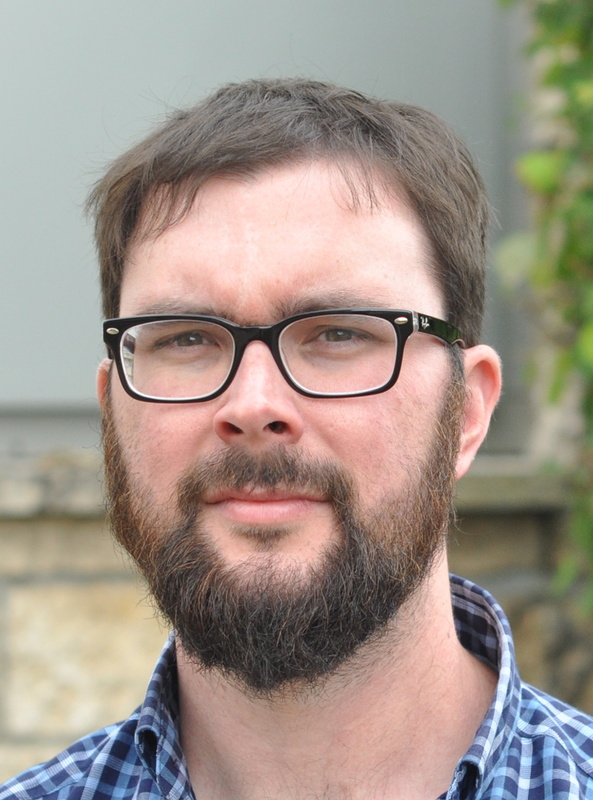 The error plot was checked – all nodes with over 5% error were excluded. The remaining nodal results were extrapolated back to the weld toe to get the converged stress. The method of extrapolation is rarely used. 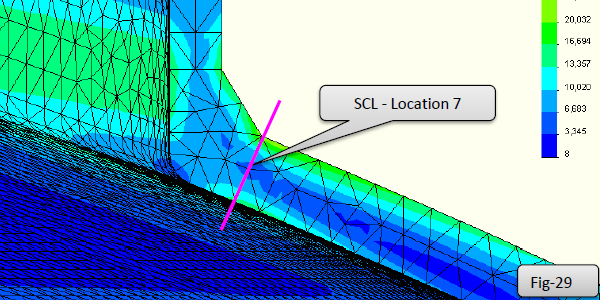 For this location, a good SCL can be run from the inside to outside surface as half the elements on the path converged to <= 5% error at the mesh size used. The use of extrapolation is for example purposes only. The stresses measured by SCL or Extrapolation methods above are modified according to the surface finish and inspection level of the welded connection. This is ASME factor Kf from table VIII-2 5.11 and 5.12. In this sample job Kf factors range from 1.0 for locations with no welds to 2.5 multiplier for full penetration welds with no volumetric inspection – see page 28 for example. The Kf factor is added on top of a 4.0x surface finish and environment factor that is already built into the fatigue life curves . For each location, the measured stress is increased by the above Kf factor. The stress is reduced by a further factor of 2 because the fatigue life curves are are made for alternating stresses and this pressure vessel’s stresses do not alternate. Also including the temperature correction results in Se – the equivalent stress used to measure the permitted cycle life from ASME’s charts. Each vessel location has had its permissible cycle life calculated. The lowest permissible life governs the design for the whole vessel – in this case nozzle 8 at 40,573 permitted cycles – (Report page 3). This is not the location of the highest stress in the vessel. The materials used are ductile. Although in theory the stresses rise to infinity at a discontinuity, in practice once they reach the yield point, the material moves and re-distributes the stresses. This happens during the hydro test. These methods will not work for brittle materials like cast iron or glass where the designer must remove the sharp discontinuities. The permissible fatigue curves have a large factor of safety. No stress concentration factor was added to the linearized/extrapolated stresses because the curves already have a shape factor of 2.5x [1,2]. However, the stresses were increased depending on the surface condition/inspection level of the location even though a 4x surface factor was already included. Other factors are also included in the curves resulting in an overall 20x factor of safety. These ASME methods are approximate but large safety methods make them practical. To repeat – we are not calculating the expected cycle life of the pressure vessel using these methods; we are calculating a permissible operating life with a large safety margin. Fatigue Design of Process Equipment, ASME Plant Engineering & Maintenance Technical Chapter, March 12, 2009, Chris Hinnant, Paulin Research Group, Houston, TX Presentation (pdf) See pages 20 and 37. PVEng – Origins of the ASME Fatigue Life Curves PVEng – Discontinuity Stresses in Flange and Dished heads PVEng – Using the Error Function Results for Areas at Discontinuities  J.E. Gordon, The New Science of Strong Materials or Why You Don’t Fall Through the Floor – Chapter 4 – Cracks and Dislocations. Penguin books 1968, Second Edition 1976. Some new reprints of Mr. Gordon’s books have photos that are poorly scanned and printed so the concepts being discussed are not visible. Try for an original print. PTB-3-2013 “ASME Section VIII – Division 2 Example Problem Manual” Page 5-32 to 5-38. This book is highly recommended as it provides illustrated use of the rules provided in ASME VIII-2. 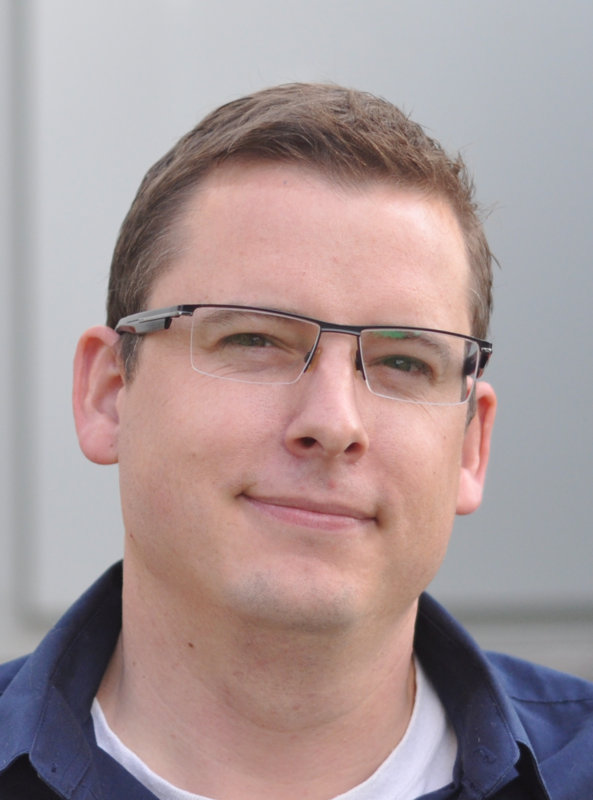 ASME  PVEng – in development, not released yet. 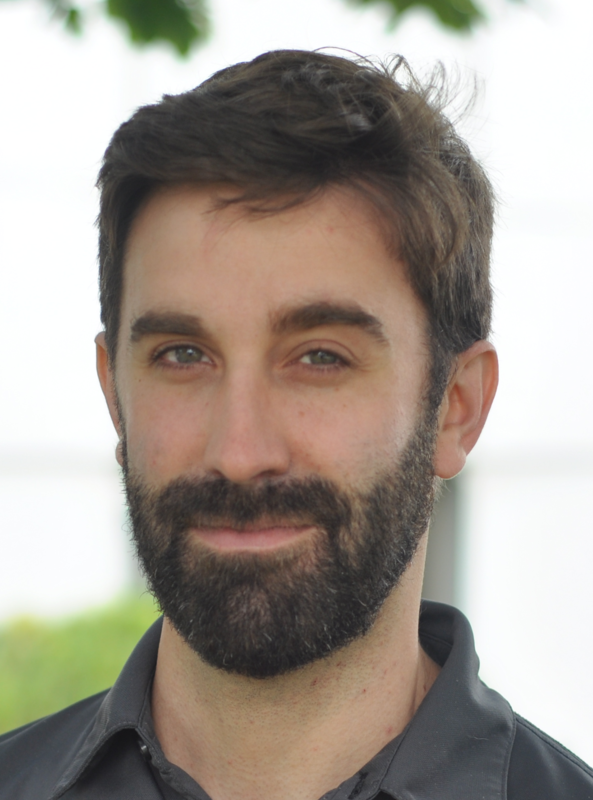 PVEng – Mesh Refinement Using the Error Function Results for Areas Near Discontinuities.